This is a good time for Norse myth—or at least it should be. Thor is one of the most popular parts of the central cast of the Avengers series, TV is loaded with Viking or Norse-themed programming, and last year geek darling Neil Gaiman released Norse Mythology, his own retelling of some Norse legends. Unfortunately a lot of this pop culture is just Norse-flavored. The Thor, Odin, Loki, and Asgard of the Marvel franchise are entertaining but considerably different from their original versions. TV shows like Vikings have serious historical problems. 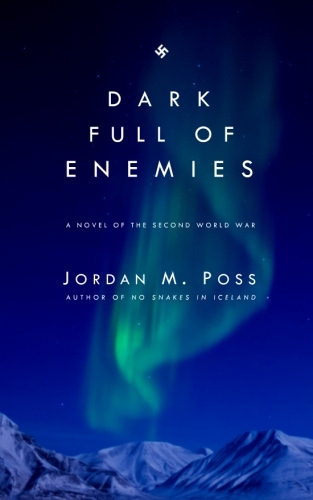 And even Gaiman's Norse Mythology, an entertaining enough read, limits its focus to the gods—and not just to the gods, but to the subgroup of the Æsir—and his depictions of their personalities owe more to the characterizations of Anthony Hopkins and Tom Hiddleston than to the dark and often inscrutable gods of the eddas. 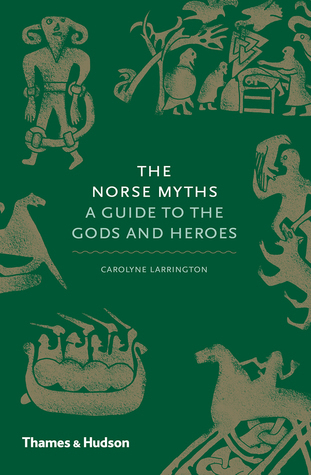 I was really pleased, then, with a new book I read last week by Carolyne Larrington: The Norse Myths: A Guide to the Gods and Heroes, from Thames & Hudson. 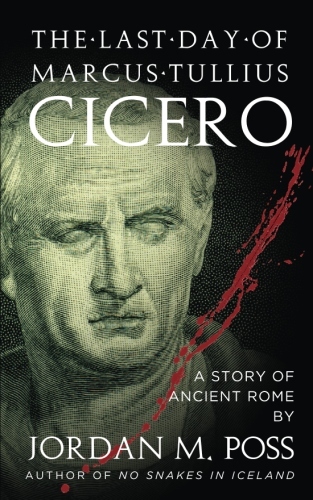 I found the book on the recommendation of Dr. Jackson Crawford of UC Boulder, about whom more below. I was already familiar with Larrington thanks to her excellent recent translation of the Poetic Edda (a.k.a. the Elder Edda) for Oxford World Classics. She's an accomplished expert in the field and clearly loves the material, which is a good combination when approaching something as diffuse, arcane, and incomplete as Norse myth. What we know is based almost entirely on the Poetic Edda and another work by Snorri Sturluson, the Prose Edda, and it is apparent from both that we don't have all the stories the Norse told about their gods and heroes. What we do have is episodic, allusive, and varies wildly in tone, sometimes within the same stories. Larrington retells the myths carefully, noting often what we do and do not know about the fuller mythology, and retelling them mostly on their own terms, without a lot of modern reinterpretation. Where she does offer "explanations" of certain tales, she is appropriately undogmatic. Short, well-told summaries of the major myths, with good explanations of things first-time readers of Norse mythology would need to know. Larrington uses the original spellings of the gods' and heroes' names throughout, including the letters eth and thorn: thus Oðinn instead of Odin and Þorr instead of Thor. This seems like a minor detail, but I think it helps distance the reader from comic books or modern interpretations and open them to the originals. Sidebars on interesting side stories or other topics. Over 100 illustrations, many from Romantic era books with anachronisms like winged helmets, but the pictures are a welcome help in imagining the stories. Many others are photographs of archaeological finds like the Lewis chessmen, rune stones, or the Oseberg ship or reproductions of original medieval or early modern Icelandic drawings. Larrington is refreshingly frank about the unappealing nature of the Norse gods. Where Marvel's Thor is a well-intentioned but arrogant young warrior who learns humility and self-sacrifice and Odin is a wise—and, well, godlike—old man, the real Þorr is an unapologetically violent bruiser who kills people for humiliating him and Oðinn is a malevolent trickster who first favors then traduces mere mortals in order to stock his hall with warriors. Larrington includes excellent summaries of several major human heroes, including Volsung, Sigurð the dragon-slayer, and Ragnar Loðbrok. All in all, an excellent short book, and a great introduction to the topic. I recommend this heartily as a first stop. Check out all of the books I mentioned above, but especially the original sources for our understanding of Norse mythology, the Poetic Edda and Snorri's Prose Edda. In addition to Larrington's translation of the Poetic Edda, the aforementioned Jackson Crawford has an excellent new translation available from Hackett Publishing. As a bonus, he includes his adaptation of the Hávamál, "The Sayings of the High One," the Cowboy Hávamál, a western-inflected interpretation inspired by his grandfather. 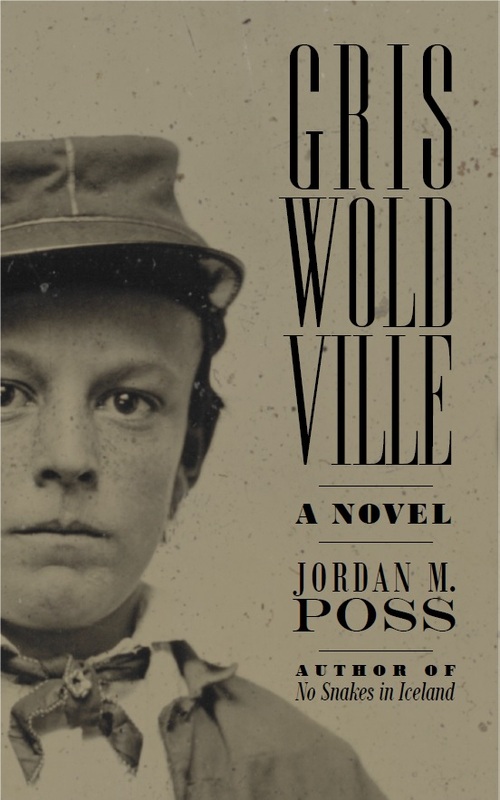 You can listen to Crawford read it here. 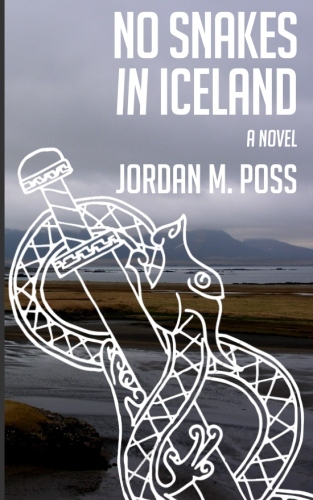 Another book Crawford recommends in the video linked above is the longest and most complicated of the Icelandic sagas, Njals saga, or The Saga of Burnt Njall. I read the Robert Cook translation he recommends while I was working on the first draft of No Snakes in Iceland after college. It's a wonderful book, one I've been meaning to reread for years. Fortunately, Crawford has just completed a six-part summary retelling of Njal's Saga for his YouTube channel. You can watch all six parts below. Check it out!